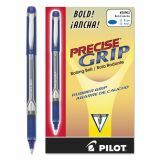 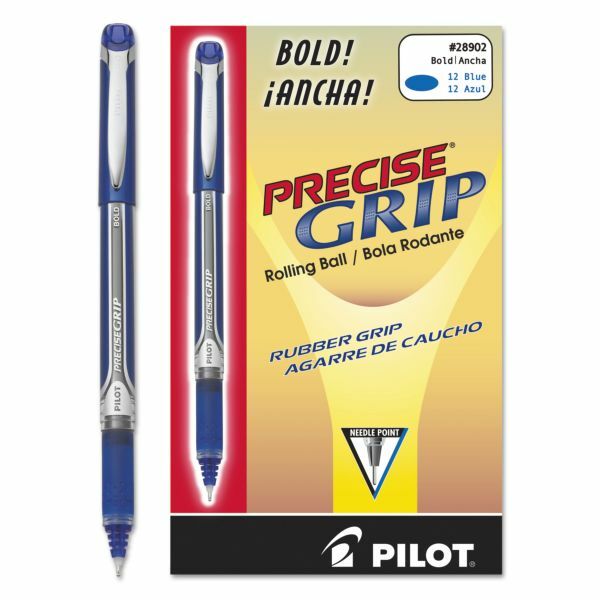 Pilot Precise Grip Roller Ball Stick Pen, Blue Ink, 1mm, 12/Pack - Precise Grip Rolling Ball Pen features a patented Needle Point Technology advanced ink feed system for smooth, skip-free writing. 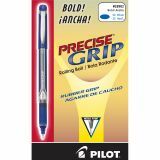 Dimpled rubber provides writing control and comfort. 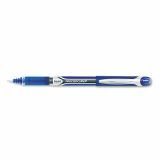 Smooth writing liquid ink is water-resistant and fade-resistant.